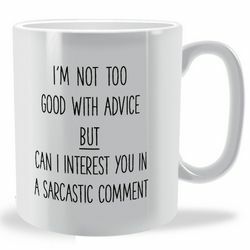 Ever so often you come across a funny quote either on the web or said by someone and you automatically think that is perfect for someone you know. 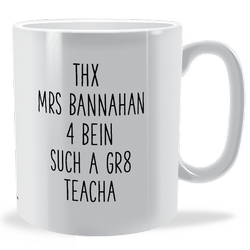 Well here are a few of those quotes which we have seen and thought they would be really cool on a fun mug for people to share. We hope they make you smile. 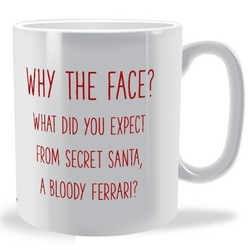 Fun Mugs often represent the lighter side of life. 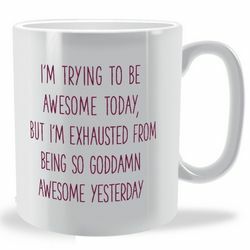 If you are free-spirited, you should purchase one of these amazing mugs. We offer a couple of you to choose from. The best thing about them is that they will put a smile on your face every time you use or come across them. 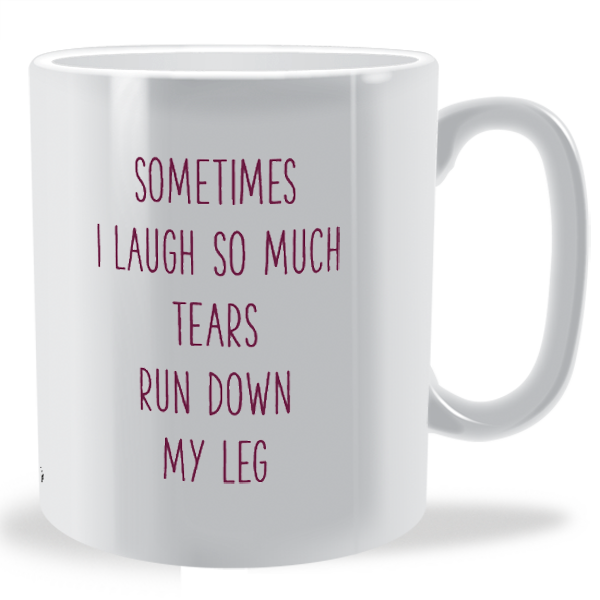 They contain funny quotes that will tickle your funny bone. 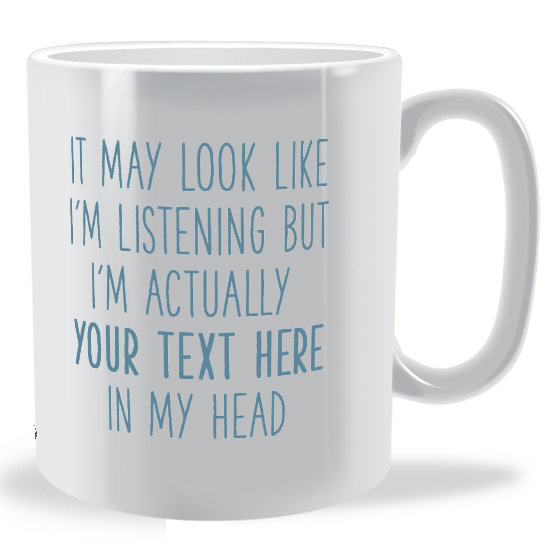 Remember that quote you saw and you wished that it was on a mug?! Well, wish granted! There are a number of quotes that are represented and you choose any that you find suiting. They will give you a good laugh on a sad day. You can also decide to give the mugs as a gift to a deserving person as there's nothing better than a good cheer in the morning. 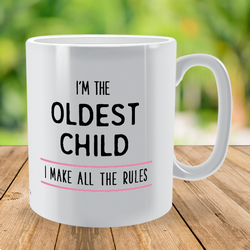 We ensure that our fun mugs suit everyone well. Just as their name suggests, you are sure to have a good time while using team. 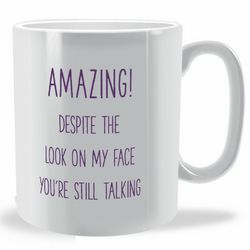 They are great to the T and can easily accommodate you no matter what mood you are in. 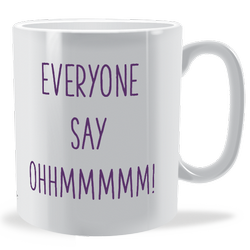 Medium-sized and easy to handle, these mugs will let you sip and slosh however you like. They will be great additions to your collections.